For people who are just getting into beer, it is a mystery as to what goes into making beer. 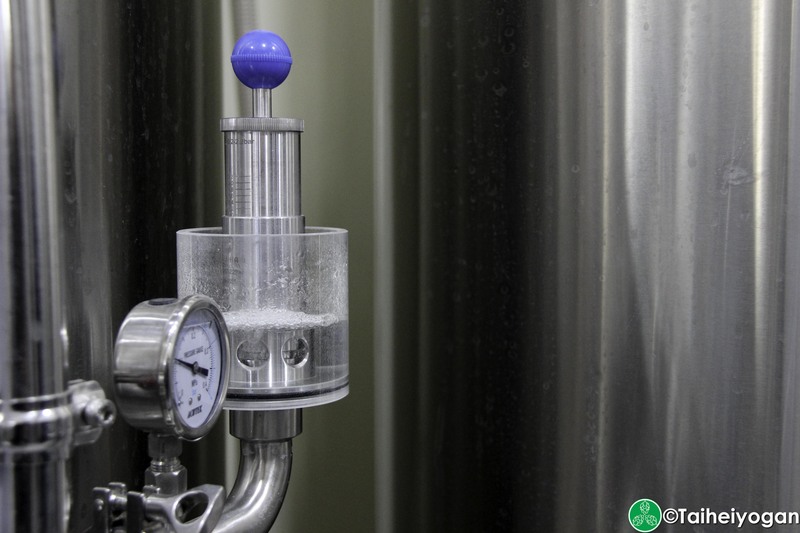 Beer is a very difficult product to produce that requires a lot of control. In the simplest form, beer is made up of 4 ingredients: malt; hops; yeast; water. The process of making beer varies widely and can affect the final product but if you ever want to try making beer you only need these 4 ingredients to get started. 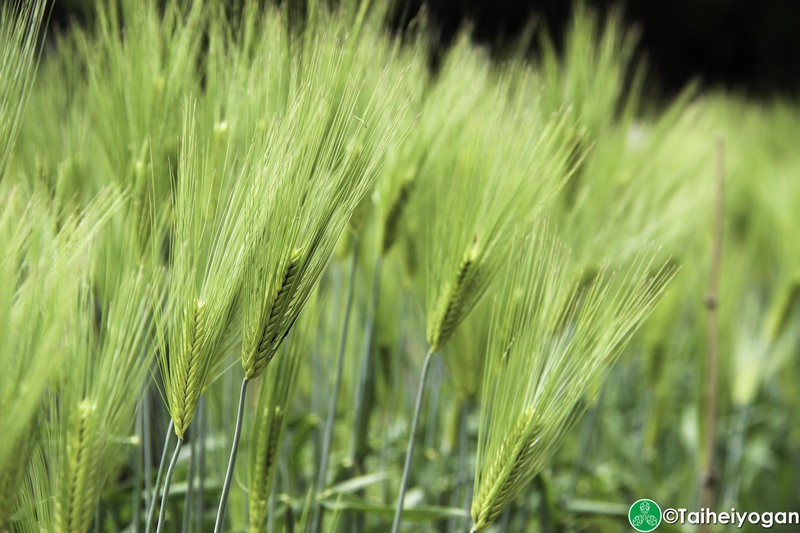 Malt is basically any cereal grain such as wheat or barley that is germinated and then dried out. Basically, the seeds of these grains are allowed to start growing and once shoots develop they dry it out and the shoots wither away. This is required in order to help break down sugars locked within the grain and allowing it to be released for the yeast to eat. Malt is steeped in water, like tea or coffee, and that resulting liquid becomes wort. In the simplest terms, wort is a malt tea. In Japan, most raw materials to make beer are imported, unless you are from one of the major beer manufacturers. There are several major companies that sell malt but you are pretty limited as most malt that is produced in Japan is almost exclusively used in the macro breweries. Hops imbibe bitterness and aromas into beer, being heavily featured in IPAs. After the wort is made, the wort is brought to a boil and hops are added at different stages during the boil. To keep things very simple, the longer you boil hops the more oils that create the bitterness is extracted and the less you boil it the more aromas you get. This is a trade-off and will depend on the brewer and the recipe. Japan only has one hop that is available commercially called Sorachi Ace. It is the offspring of a British and Czech hop. It has a lemon/lime aroma when used and a strong bitterness to it. It was originally only available to Japanese breweries, specifically Sapporo Beer before it became commercially available in the US in 2006. 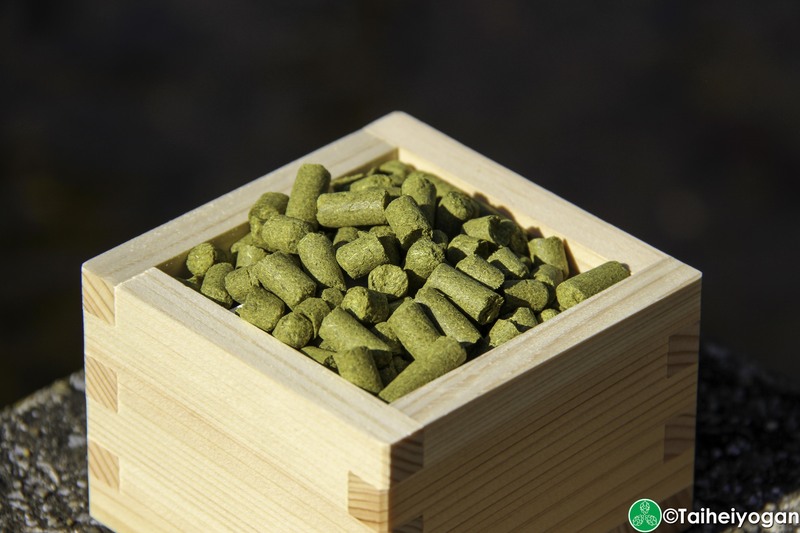 Other hop varieties developed in Japan are generally not available to most people but they are being developed. Yeast is how we make beer into an alcoholic drink that we all love. Drinking a hoppy wort is very different to drinking an IPA after the yeast goes to town on it. Wort tends to be very sweet, like liquid porridge, but the yeast goes to town on the sugars in the wort, producing a combination of CO2 and alcohol. Yeast also produces other minor flavours that can greatly affect the flavour of the beer, but how this is done is a very hard thing to pinpoint at the moment. All of the major breweries have their own yeast labs, but these yeasts are not available for the public and generally not available to craft breweries either. Yeast is a closely guarded treasure within the beer industry and aside from contracting companies to brew your own beer, it is nearly impossible to get yeast from the major beer companies. Most craft breweries in Japan will utilize the same yeasts that are available to other craft breweries around the world. The biggest wild card in Japan is the use of sake yeast. It is a personal preference but sake yeast will imbibe a sake flavour to the beer that is very distinct, but harder to source for those outside of Japan. Water is the source of life and a major component of beer. Most beers contain 90~95% water so finding a good source of water is very important. The mineral mix of the water will determine what types of beers will be brewed at a specific brewery. Having soft or hard water is also a determinant that can affect the final flavour of the beer, but generally having softer water is safer than harder water as it is easier to add minerals into soft water than removing it from hard water. 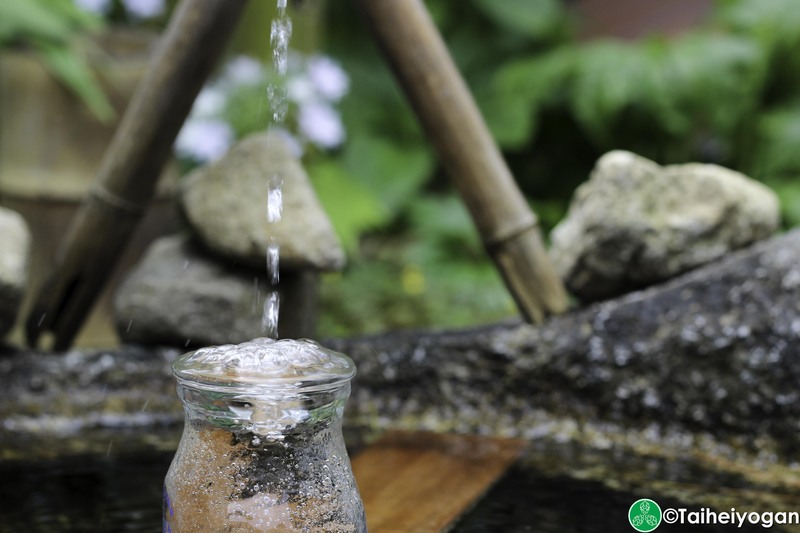 Japan has a lot of great water sources but it will all depend on the municipality and region. Some small town areas have very pristine water sources and Japanese sake has always been highly regionalized based on their water sources. Mountain ground water picks up various minerals that make some regions perfect for making Japanese sake, and for the same reason many beer breweries can achieve great beers with the same water. It all depends on the style they are making. Many breweries will add adjuncts to their beers to help reduce costs and to improve the alcohol level without affecting the flavours. In Japan, rice is the most popular adjunct for the big boys, but corn and regular sugar is also popular to varying degrees. Sometimes it is normal to add corn sugar, such as an Imperial style beer, but generally craft brewers tend to consider them in a negative light. This is not to say that adjuncts can’t add to the flavour of beer, but having a high amount of adjuncts to help increase the alcohol level is generally considered bad practice. Adding other grains such as rice, un-malted wheat or barley, or any other grain you can think of is very popular with craft beer. You can easily find rye beers as well as oatmeal beers where either rye or oatmeal was added into the mash for added flavours. 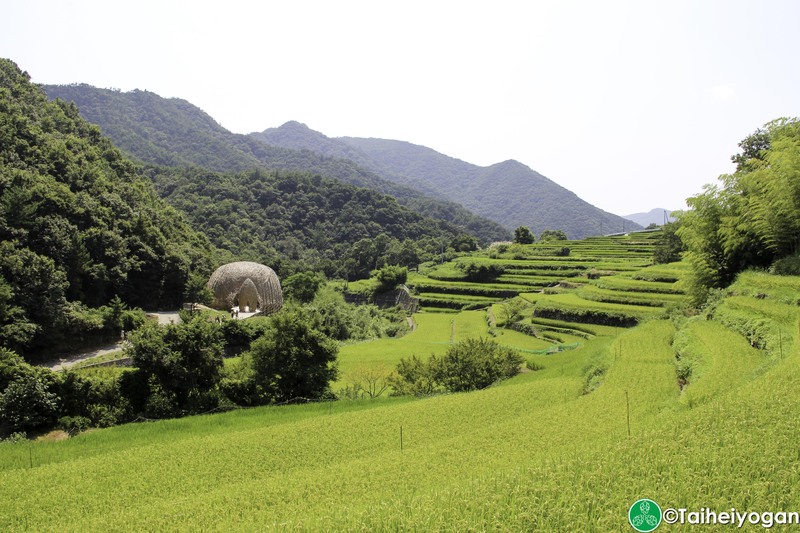 Many Japanese craft brewers tend to avoid rye and oatmeal but a lot will look at rice. Belgian beers tend to add fruit rinds such as orange peel as well as spices such as coriander. 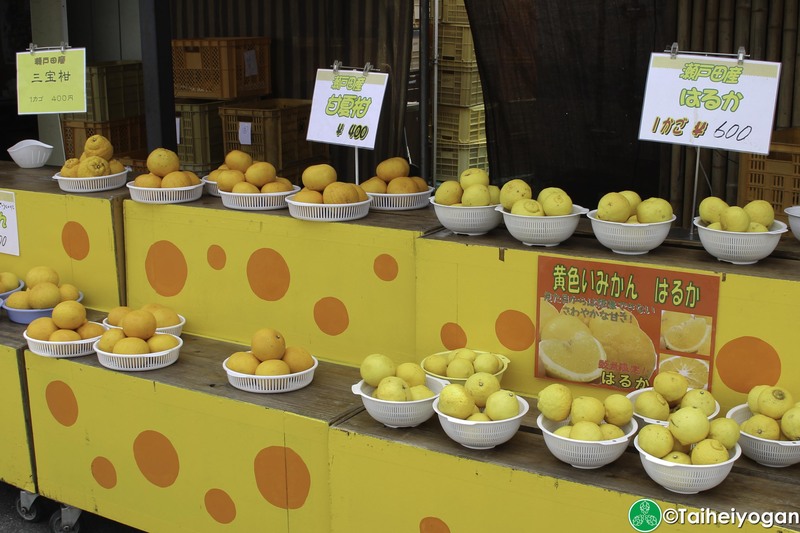 These are really popular in Japan as well and it is also not uncommon to see other Japanese fruits and spices added to beers in similar fashion. For those looking for something new, while in Japan, these fruit and spiced beers are where things really shine in Japan. 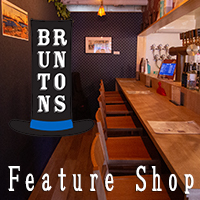 This entry was posted in All Regions, Articles and tagged Article, Beer, Craft Beer. Bookmark the permalink. There is so much factually wrong with this article that it really is embarrassing. 1) Mystery? Not really. Says on the side of the bottle or can. 2) Malts are kilned and not cut. This is the process where malts are dried and then roasted to impart colour and also to stop the growing process. 3) The bitterness produced in hops is from the alpha acids contained in the oils and not enzymes. Hops from Japan also include Shinshuwase that is used by Baird Beer. Any beer that undergoes secondary fermentation in the bottle can be harvested for yeast for those wanting to do it. 5) Soft water vs hard water – depends. Alkalinity is far more important and depends on the dissolved minerals in the water. 6) Adjuncts are anything added to a beer that is not part of the malt, hops, yeast, or water. So cinnamon is an adjunct. Pepper. Adjunct. Rice? Adjunct. Without adjuncts, we wouldn’t have witbiers, coffee stouts, etc. Most adjuncts are used to help with the flavour and not the alcohol levels. Thanks for responding. I understand your concerns and while I agree with some of the points, however the article wasn’t target towards people who are knowledgeable in beer like you. We wrote this for the people who are getting into craft beer and those who don’t have any knowledge into making beer. For the vast majority of people, beer is just a magical drink that is brewed and that’s all they know and people ask us all the time as we are home brewers. It was never intended for someone like you who knows a lot about beer. 1. I will take it that all of your friends read the side of the can or bottle? I have been asked by dozens of people who never bother to read the side of the can or the ingredients of any box that they are buying. In essence it is a mystery as to what goes on and how it is made. Obviously you know what is in beer, but ask 10 of your friends who are not craft beer lovers and they will not be able to tell you exactly what goes into making beer. 2. The malts are not cut, but the shoots are withered. While the choice of word is not the best it is the easiest way to convey the image without going into great detail, we wanted people to understand the process as simply as possible. If you really wanted me to explain the whole process, the grains are steeped, then germinated. Germination requires a lot of work to prevent the malts from bunching. After germination it is dried out and the shoots wither away. It is then kilned to the proper level and the Maillard process browns it, via roasting, to various degrees imparting various caramel, roast, coffee, etc. notes to it. Technically kilning is a drying process and only specialty malts would be roasted. Note: I have adjusted the article to reflect this and clarify the vocabulary and thank you for bringing this to our attention. 3. You got me here. While I agree that I messed up on this, if we are getting down to the nitty-gritty, then what about beta acids? Regarding the Shinshuwase hop, where did Baird get their hops? From the light reading I found Tamura Honten is probably growing their own, so I would imagine Baird is doing the same. Can small breweries without their own hop farms be able to easily find these hops? Can you buy these hops for a home brew? There is a reason why Sorachi Ace is the only readily commercially available hop. I never said it wasn’t available in beers from craft brewers, just that buying them was difficult and not readily available. Even Baird’s Shinshuwase hopped beers are seasonal beers. If you know a source for Shinshuwase, I’d love to hear about it as I’d love to try it out someday. 4. While the enzymes and esters are quite well known, aren’t there are still others that are relatively mysterious? Trying to tell yeast what to do is like telling your kid what to do. Often they will listen but that is not always the case. Yeast is a living organism and it is subject to change. Having a specific yeast strain do exactly what you want it to do day in and day out, consistently, and never changing is extremely difficult to do. There is a reason the big boys have huge labs and funnel huge amounts of money into them to make sure their beers are perfect every single time. Also, if a weizen doesn’t have enough banana esters, can we easily just add it? I would argue no. It is the same with artificial flavours. We know how it is affected but we still can’t do it perfectly. I would argue it is not possible in our lifetime to make a synthetic beer in the sense that you have a very neutral yeast that imparts no flavour to the beer itself and then we can just add a little isoamyl acetate and voila, we have a weizen! Can we harvest yeast from the bottle? Yes. Is that the focus of this article? Sorry to say, no. As I said in the beginning, it is an article for those just getting into craft beer and want to know how it is made. Can we add a little water and extract the yeast from the bottles that have been bottle conditioned? Of course. Can we do it with Kirin Ichibanshibori? Not at all, because they filter the yeasts out. How many major breweries actually sell unfiltered beer? You seem to have greater knowledge of this, so I’d be happy to hear from you. As far as Asahi Super Dry, Kirin Ichibanshibori, Sapporo Kuro Label, Suntory Premium Malts, and so on, how do you extract the yeast from these filtered beers? I stated in the article that it is nearly impossible to get the yeast from the major breweries, but I never said it was impossible. I mentioned that sake yeast is harder to source, but I didn’t write that it wasn’t impossible. Yes, More Beer has sake yeast, but if you notice, it is sold out. In fact, White Labs only has 2 sake yeast varieties and Wyeast has only 1. Both have a yeast strain called “sake #9”, so based on the name alone it seems like they are the same strain, although I cannot confirm that without more research. Compare this with the various sake breweries in Japan and the various strains of yeast that they have. Doing a quick search, I counted 9 strains that are used commonly but this doesn’t account for yeasts that specific breweries use on their own or other strains that are not listed in English documentation. I would love to see these strains more readily available but we’ll have to wait and see. 5. Again, this is reaching above what the intended audience is expected to know. I wouldn’t go up to a someone and say I had a myocardial infarction. I say I had a heart attack. Also, you mentioned the alkalinity is important as it involves the dissolved minerals in the water. Isn’t hard water defined by having more dissolved minerals within the water itself and soft water is water with less minerals? Obviously there is a difference but I can humbly say that I’m not John Palmer or Colin Kaminsky. I doubt the average person getting into beer drinking even cares about this and would be happy with the basics. 6. Under the German Reinheitsgebot, yes, anything other than the 4 main ingredients are considered adjuncts and thus not beer. However when using the term adjunct for many brewers is a term that is for any grain, generally unmalted, or sugar that is added to the beer. I did mention that it is considered bad in a sense of adding to the alcohol levels but not bad when imparting a different, intended, flavour. You know your stuff, and you seem like you want others to know more about beer. We do appreciate your comment. If you are interested in writing an article for us, feel free to contact us and we can talk about it. I would love to add to this article with other articles on each sections with a little more depth but that will take more time and cross referencing with all of the information sources that I have.